Introducing the Ultimate Vegan Moussaka! 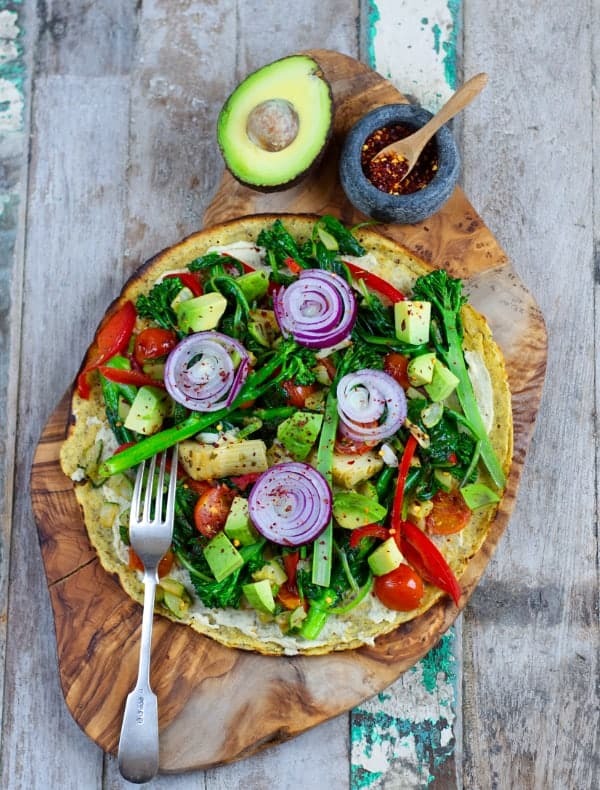 It’s ram packed full of flavour, this is a recipe you’re going to totally fall in love with. 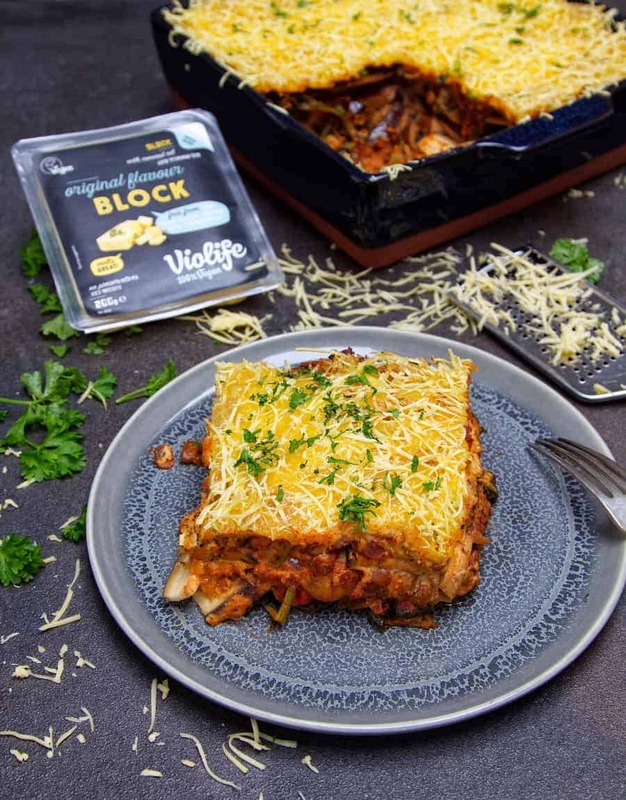 I teamed up with my favourite vegan cheese brand Violife Foods to create a vegan version of the greek classic to celebrate veganuary. This is a sponsored recipe. 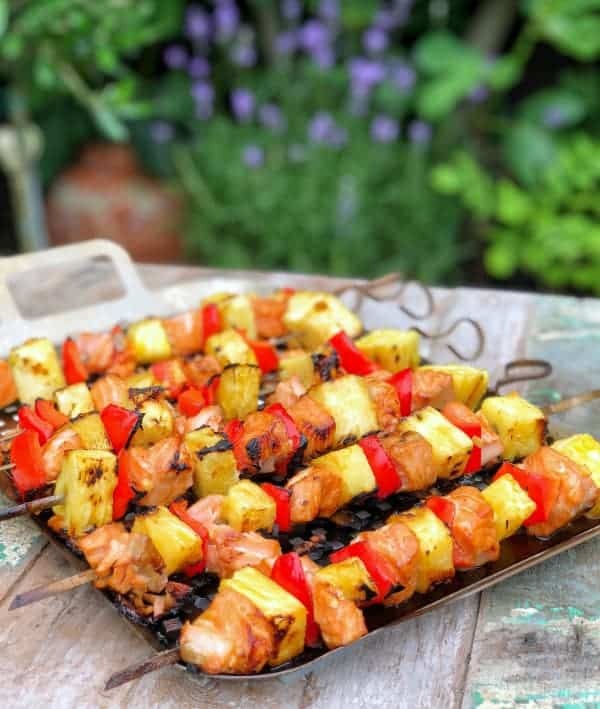 Even if you’re not vegan or plant-based but are looking for meat-free Monday recipes then this is definitely one to try! Ingredients you will need for the homemade tomato sauce and extras. 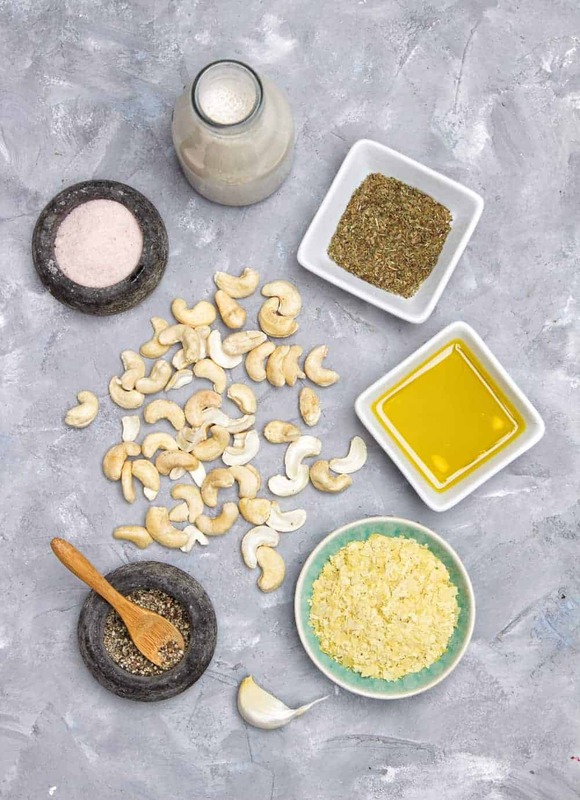 Ingredients you’ll need for the vegan white sauce. This is the best vegan Béchamel sauce I have ever tried and is a must try! Making your own tomato sauce couldn’t be easier than this one. 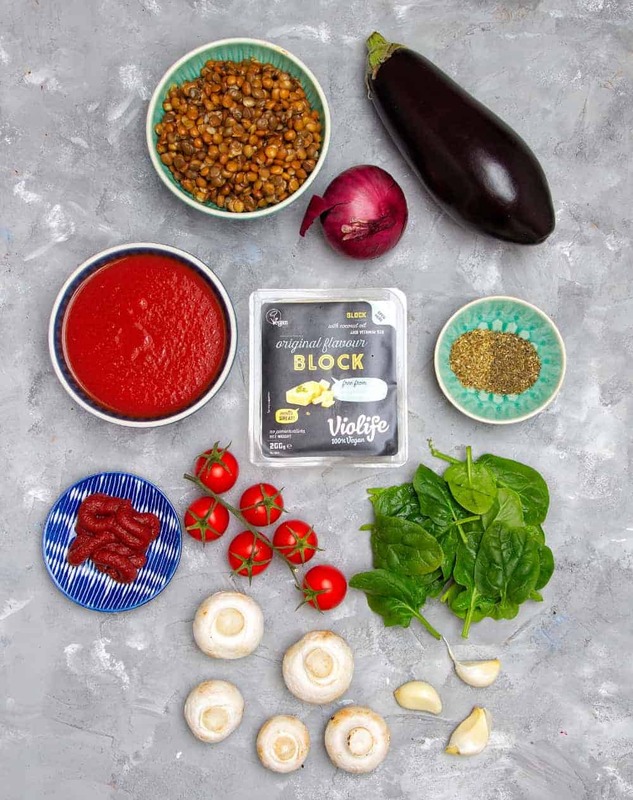 Packed full of flavour, veg and plant-based goodness it’s the perfect sauce to layer your moussaka. 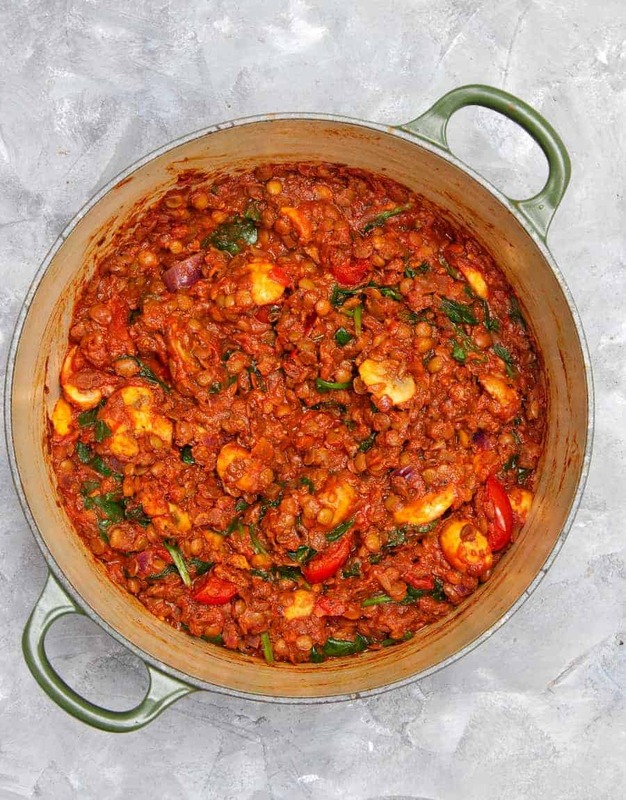 The lentils in this sauce give it such a meaty texture it will even trick those meat eaters. 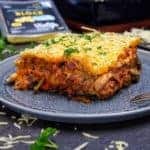 So Moussaka is essentially a Greek dish similar to lasagne with layered sliced aubergine, meaty tomato sauce and a white béchamel sauce. Often the aubergine is pre-roasted but I much prefer the texture, structure and meatiness you get from not roasting it. 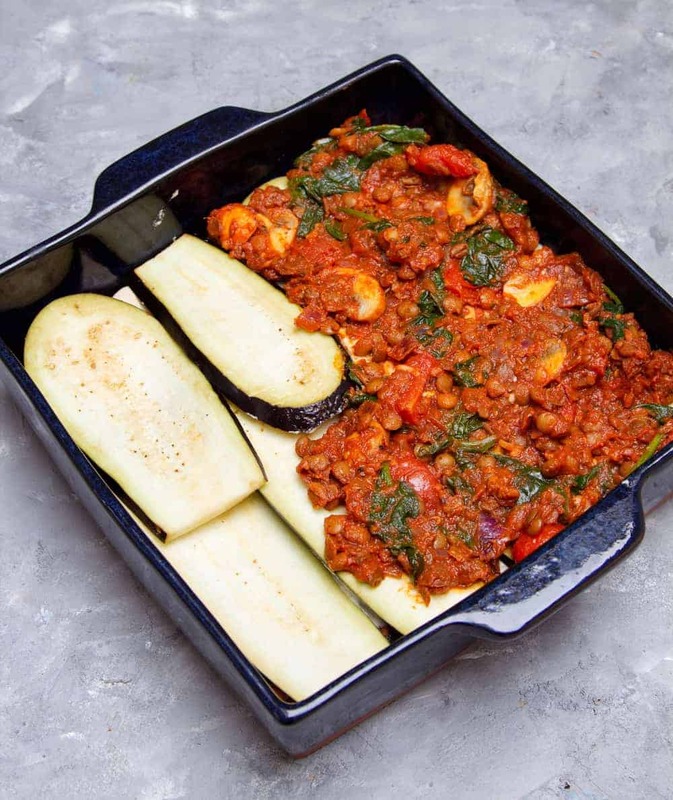 As a result it’s much faster and easier to make using raw aubergine… BONUS! 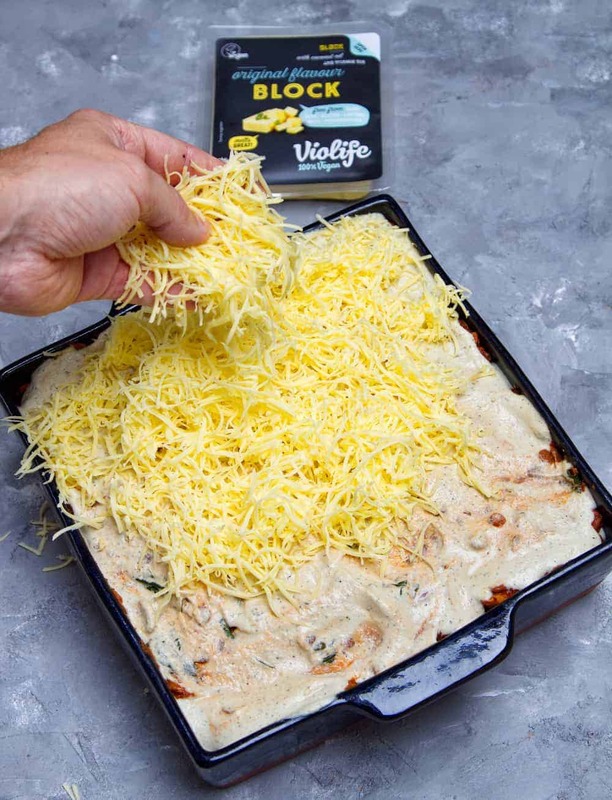 Finally I top mine with finely grated Violife Original Block to transform this into a cheesy dish of heaven ready for the oven. 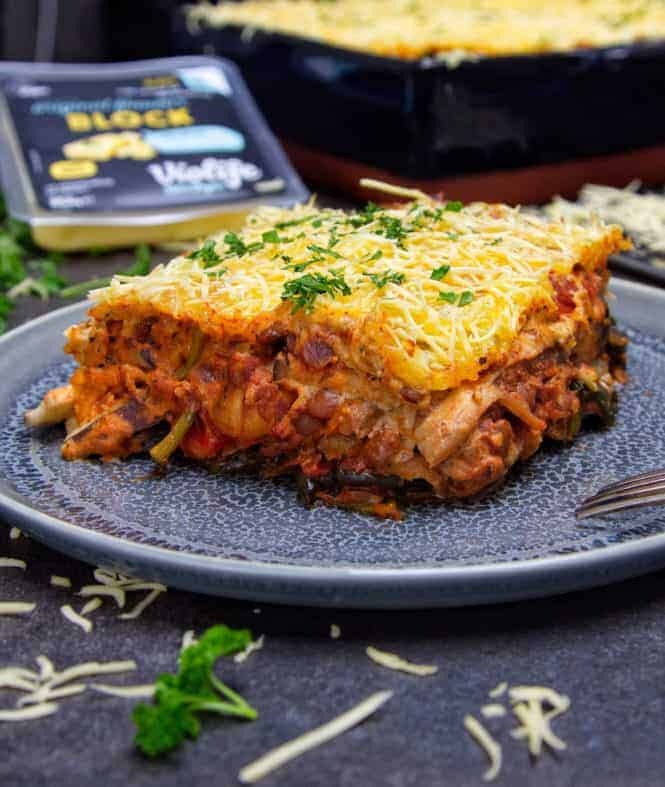 If you try this Ultimate Vegan Moussaka let me know! 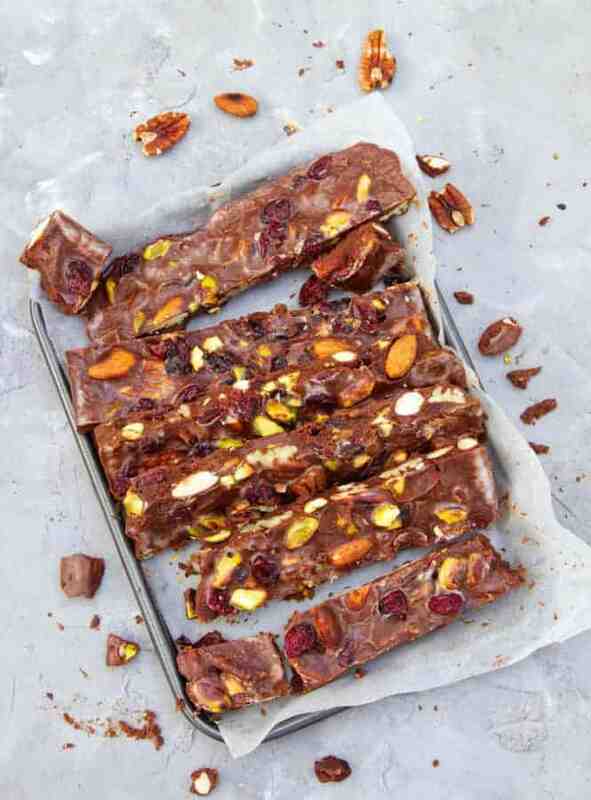 Give it a try, It’s the perfect family friendly free-from recipe to try on these colder evenings. 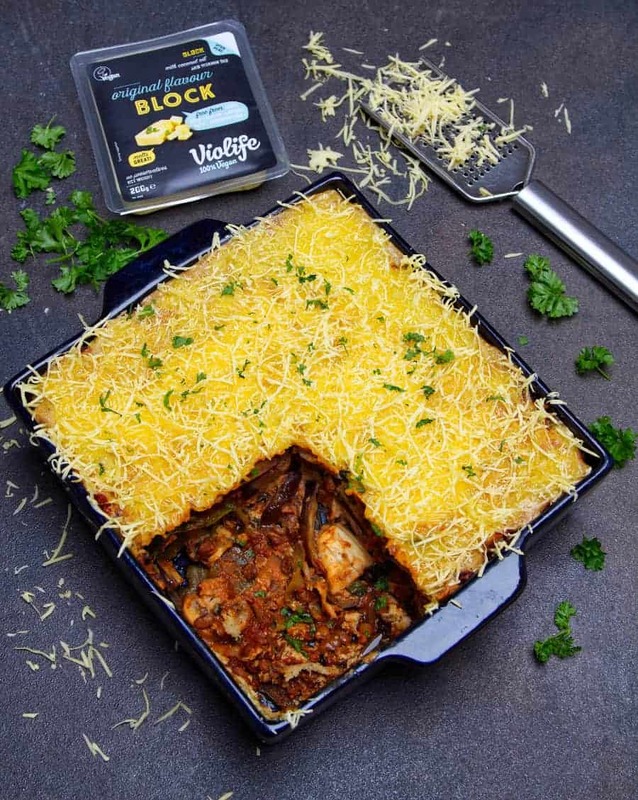 Simply layer up the Moussaka how you like it. I go for a layer of aubergine, tomato sauce, white sauce, layer of aubergine and so on leaving enough white sauce to top.